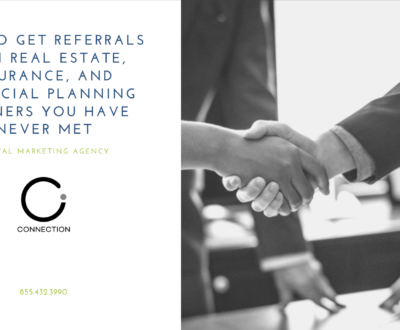 How to generate better quality leads, more referrals, and more deals from your Real Estate partners with hyper-focused targeting! 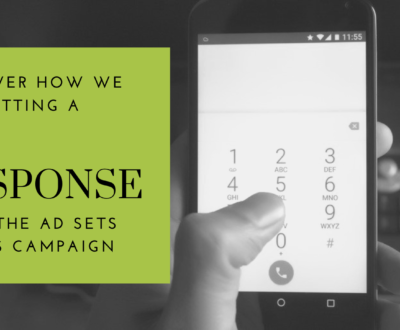 There is a simple tool inside your Facebook Ad Account that can create a dramatic difference in the results that you get from your investment in advertising. This tool gives you the ability to target very specific groups of people with your Facebook ads and it gives you the control to choose who sees which ads. So, rather than using Facebook’s general targeting options (where you are competing with all the other mortgage companies) you get some nice blue ocean where you can really build your brand and convert quality leads. Here are some examples of how to make this work. 1. You take all of your past clients and upload their name, email and phone as a custom audience. You then create a series of 4 ads. Testimonials, Stories of Success, Mortgage Tips and A Direct Call To Action to refer you business. I also recommend you showing this audience the new videos that you are making and posting on social. You set a very small budget and Facebook takes care of making sure that your past clients never forget to send you a deal. You can then target the 1% of people on the network that match your clients when they start looking for mortgage information online! This creates a very small but warm audience of people that are very receptive to your ads and testimonials. 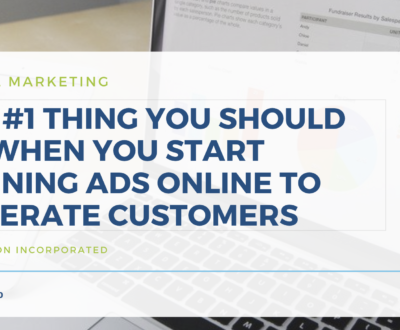 Every single offer page and web property that you have online should have your Facebook and Google retargeting pixel on them. This simple piece of code allows you to show specific ads to people once they have been on your site! 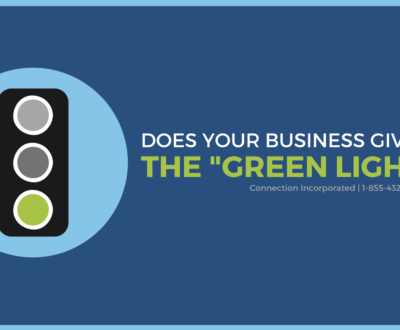 These are the highest quality leads that you have in your business. They already know your name, your brand or they have been referred to you and they are checking you out before they pick up the phone and call! When they see your ads on their Facebook and Instagram feed your business gets a massive credibility boost which is often enough to win you their business! You should also take the extra 5 minutes to set up an audience of people that have already liked your business page and watched your videos. You take the list of all your target referral partners that you are reaching out to and networking with. You show them ads that promote your ability to generate leads for them as well as your amazing 3 step “Compound Communication” Technique (Agent Legend LO) that will convert all of their leads for them! You can run simple text ads but you will get a better response by shooting a weekly video talking about a different benefit of working with you along with a market update. Video engagement is incredibly powerful for your brand and the exposure you can get for a simple $5 a day budget is incredible. You can take all of your Real Estate Partners Boomtown and Zillow leads from the past 6 months. Upload those past leads as a custom audience and start showing them ads that promote your qualification tools. Our survey campaign and the chatbot work very well converting these warm buyers. This is a simple way to get in front of leads that are entering the end of the buying cycle and will end up being high-quality leads for you! The next step is to add these audiences to your account and create another 1% lookalike audience! This trains your Facebook Pixel inside your account with even more of the common traits of real estate and mortgage buyers in your market which helps you target higher quality people over time! All of these strategies are designed to get you higher quality traffic and better leads BEFORE you go out to the general audience targeting options on Facebook. Keep in mind that this is STILL FACEBOOK and it is 100% a numbers game. 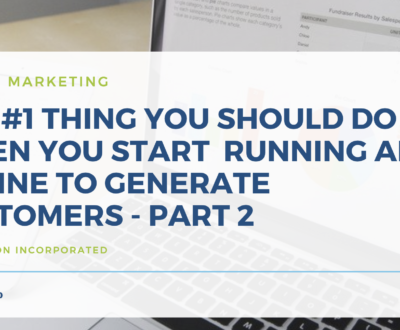 The majority of the leads that you generate will not close. It’s supposed to work that way. That is why we have filters in place at every step of the conversion process. We are targeting the highest quality people. Making them jump through hoops before they opt-in. Then using automation to do all of the follow up so you only talk to borrowers when they want to talk to you! These targeting tips will have you mastering the first step in a successful funnel in no time! A thriving Canadian entrepreneur. A loving father and husband. A blossoming philanthropist. The CEO of an innovative Digital Marketing Agency. 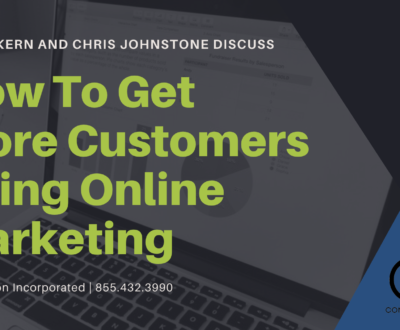 Johnstone has mastered the art of digital marketing on numerous platforms (Facebook, Google, YouTube, Instagram - to name a few) which has given him the unique ability to assist hundreds of loan officers, realtors, lawyers, financial planners, and insurance agents with growing their businesses online. He continues to grow his skills and hone his craft and is ready to bring you up to speed on the latest and greatest in the digital marketing world! 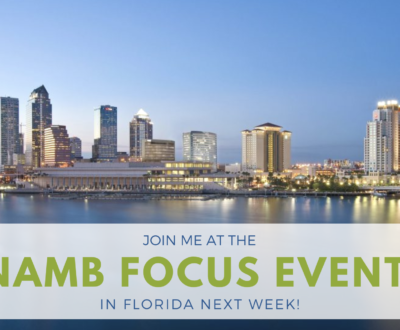 Join Me at the NAMB Focus Event in Florida Next Week! 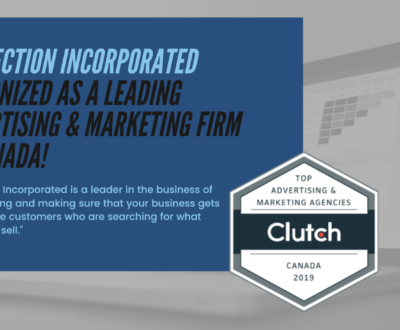 Connection Incorporated Recognized as a Leading Advertising & Marketing Firm in Canada!